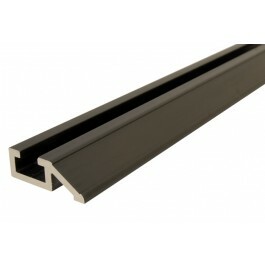 A 2.0m length of Flipstop Track. Note, this does not include measure. VAT of 20% will be charged on all orders within the EU. If you are outside the EU please contact us to make an order. © 2010 Datum Tools Limited. All Rights Reserved.